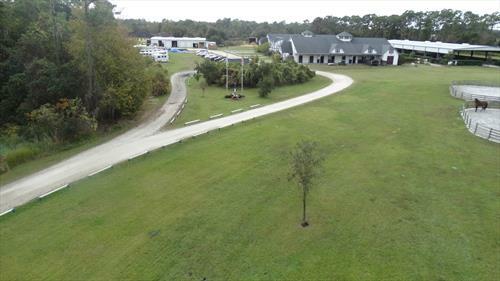 Duties include but not limited to: mucking stalls, turnout of horses, feeding/watering, cleaning, maintaining tack, grooming, laundry, equine first aid, and general upkeep of the farm. 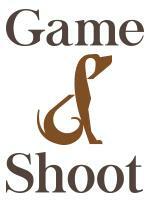 We prefer individuals with experience in the field but are happy to teach those willing to be taught. We are looking for students who are team players and pay great attention to detail, have a positive attitude, willingness to learn, good work ethic, people skills, and an interest in the sport. We offer both short term (minimum of three months) and long term (indefinately) Working Student or Internship positions. There are opportunities for the right individuals to move up in our family oriented atmosphere. Must be at least 18 years of age. We expect applicants to be hard working, responsible, reliable, motivated and capable. In return we provide the learning experience of a life time. 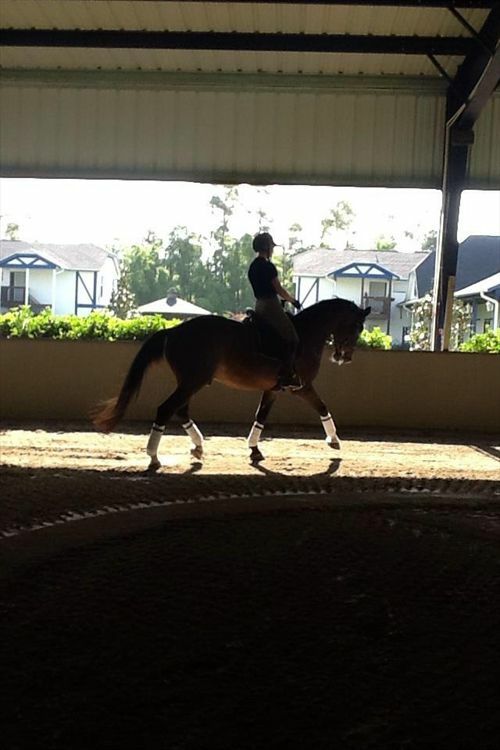 There are opportunities for the right individuals to move up in position here at Knoll Dressage. Furthermore, you will have countless opportunities to learn and gain plenty of experience in horsemanship and the workings of a top level Dressage farm including but not limited to, horse care, management, daily training, veterinary care, bandaging, grooming, farm maintenance, customer service with an opportunity to view some of the top trainers, riders and clinicians of the sport DAILY! I've been here in march 2012 for a working student position. It was very difficult in the beginning, but I had a good time and I learned a lot. If you have the chance to go, just do it! 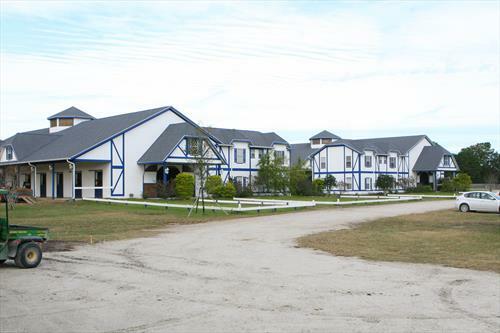 Knoll Dressage offers high quality horse training and boarding on 50 acres. 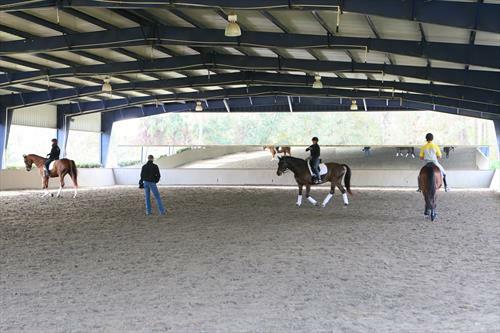 Large covered arena, outdoor dressage arena. 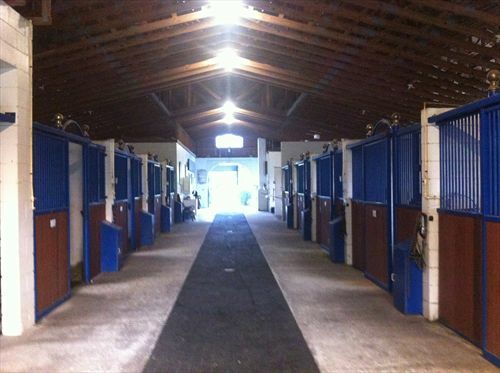 Our services include but not limited too: stall cleaning twice daily, turnouts, tack care, grooming, tack ups, medical care, feeding / watering, blanketing, and clipping.